CINE FILM TO DVD FREE DEMO! This business was established in June 1984 by myself, Cliff Williams and my wife, Emily. 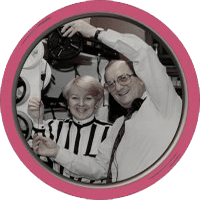 We transfer cine film (any age/gauge), VHS tapes, BETAMAX tapes and camcorder tapes to DVD. The transfer of cine films to DVD with FREE titles and background music. We will work with any age, gauge and size of cine film. 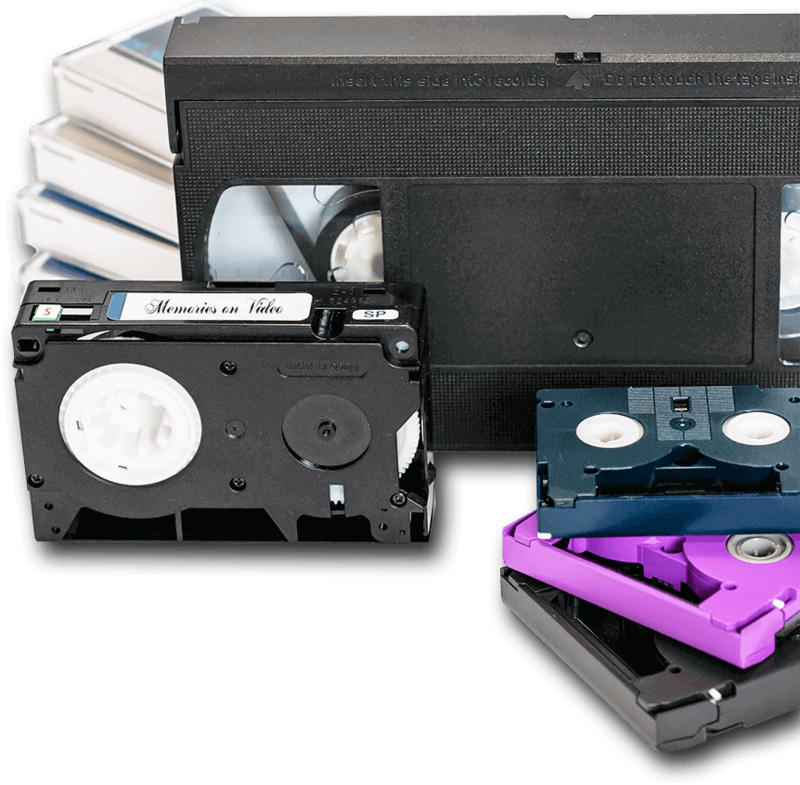 The copying of video tapes to DVD – including BETAMAX and camcorder tapes. The copying of audio cassettes to CD. The transfer of Polaroid POLAVISION film cartridges (and any other film cartridge) to DVD (We are recommended by Polaroid for this intricate work.) Click Here to read more about Polavison. Repairs to damaged VHS / Betamax / camcorder / audio / open reel and then to copy on to new tape / DVD / CD. All materials which you submit for our attention are returned to you with the completed order. If anything, the materials will be in better condition than when we received them. The DVDs which we produce are recorded on DVD+RW disks using MPEG format. These disks will play on all modern DVD players to produce superb (according to our customers) pictures and sound. Please take a few minutes to browse this site – you will be amazed by what is possible! Because of the continuing interest we have had in our services and our web site, we have added a page telling you all about how we got started. Click Here to read our “Three Steps To Heaven!” Also, Cliff has written a series of articles about the history and development of cine and video which we hope that you will find interesting. Click Here to read the articles. For your peace of mind, whilst your priceless cine films are out of your possession and with us for processing on to DVD, we RETAIN a digital master copy of the work carried out for a period of one month after completion of the works. This of course, ensures that we have the capability to produce further copies identical in quality to the original in the very unlikely case that your order is lost in transit or destroyed in some unforseen disaster! We actually do ALL the work ourselves – we have no employees – this is a small family business with a highly PERSONAL service. I claim to have copied more cine film to VHS and DVD than any other person on the planet! !